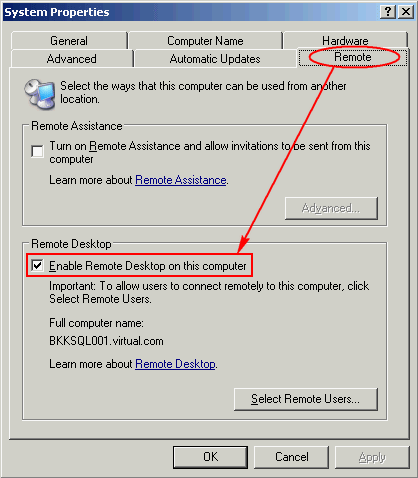 23/10/2004 · Archived from groups: microsoft.public.windowsxp.basics Hi, I'm trying to use the Remote Desktop Connection to remotely connect to my machine from itself. the old Remote Desktop Connection client (built-in) the newer Remote Desktop client (windows store). While I have no trouble to copy and paste files around with the old client, I cannot manage to do the same thing with the newer client.